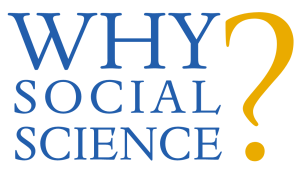 The latest Why Social Science? guest post comes from Alondra Nelson, President of the Social Science Research Council, who highlights SSRC’s recently published report, To Secure Knowledge: Social Science Partnerships for the Common Good. Read it here and subscribe.